Businesses, large and small, are constantly looking for ways to cut back on expenses and increase their profit margins. Any opportunity to cut back on expenses can make a big difference in profit for a business. However, it is important to ensure that these cut backs don’t violate the law. Wal-Mart, a retail giant, is like any other business seeking to improve efficiency. 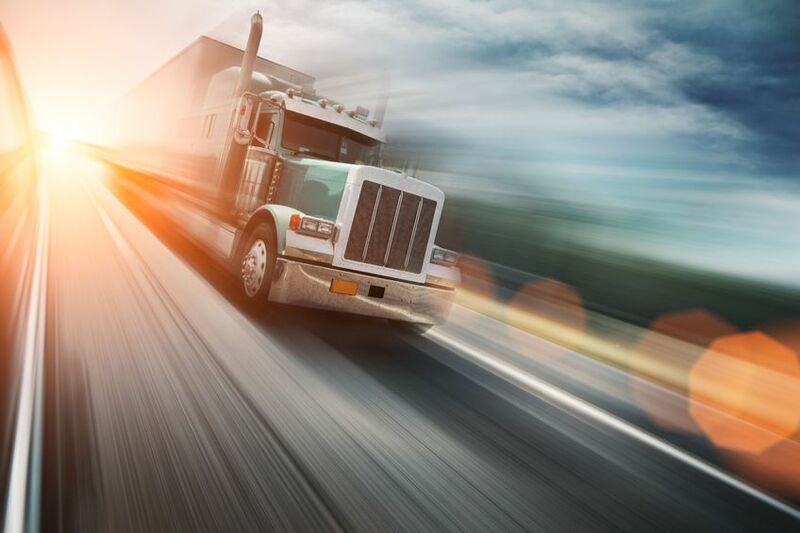 The company instituted a payment plan for truck drivers that saw them paying drivers by their activities and mileage as opposed to paying them wages for the hours they worked. This new payment plan meant that drivers were paid only for the distance they covered and for specific activities they performed. Factors, such as rest breaks, inspections before and after trips and layovers were not included in their compensation. This payment plan, according to a California Judge, is in violation of California legislation. According to California law, truck drivers ought to be paid for all the tasks they perform. Paying per mile therefore means that truck drivers were not paid what they should have received for the hours they worked. Wal-Mart, which has three distribution centers within California, was sued by 850 truck drivers for compensation for back pay since the implementation of the payment plan. The plaintiffs included current and previous Wal-Mart employees. The plaintiffs argued that they were not paid for tasks, such as waiting in line for inspections, loading and unloading the cargo, fueling and washing their trucks as well as the time spent filling out slips mandated by federal law. Judge Susan Illston ruled that the truck drivers were entitled to compensation for the unpaid tasks with the exemption of fueling and washing trucks. According to the Illston, Wal-Mart had violated the minimum wage laws in California. The actual figure to be paid in compensation was left up to the jury, which later handed down an award of $55 million. This was to be paid in back pay to the 850 truck drivers. Wal-Mart, which dropped the payment plan in 2015 does not agree with the verdict. Representatives of the retail giant say that they believe the payments were in line with minimum wage laws in California. They site that truck drivers hired by Wal-Mart earn between $80,000 and $100,000 per year, which makes them some of the best paid truck drivers in the country.